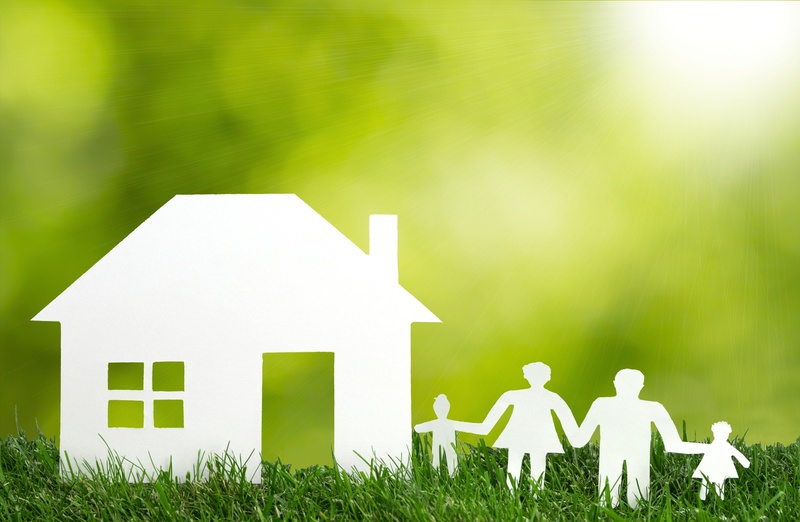 Safe and affordable housing is a basic requirement of life, yet over a million Australian households experience housing stress. Fortunately, one charity group is doing something about it by mobilising communities, building new homes and giving people interest-free loans. In 2009, David Lucas and his family lost their home in the Black Saturday Bushfires that ravaged Victoria. In the stress that followed, David’s marriage fell apart and he found himself raising his two young sons alone while struggling financially and with no permanent place to live. 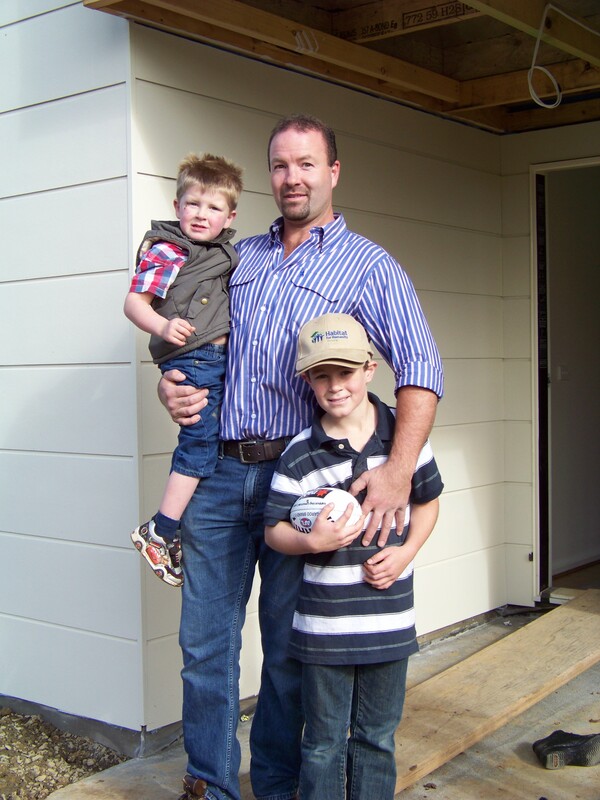 For three years, they bounced around trying to make ends meet until, in 2012, David and his boys became the recipients of a brand new Habitat for Humanity home in Yea, Victoria. A permanent home has allowed David to find secure work and for his boys to settle into their new school and neighbourhood. Habitat for Humanity is the world’s largest not-for-profit provider of housing. Since 1976, they’ve worked in thousands of communities all over the world and have built or repaired well over 800,000 homes that shelter more than two million people. Would you like to become a Habitat volunteer? No building experience is necessary—just a desire to help others. To find out more visit www.habitat.org.au or phone 1800 885 599. Interested in applying for a Habitat for Humanity home? A public meeting is held before each new project commences. Applications forms can only be obtained at the meeting. For information about future home building projects, prospective applicants are advised to visit the website www.habitat.org.au or contact the Habitat for Humanity office in your state. Applicant families must meet the following criteria: Currently living in housing-related stress; be unable to borrow to buy or build a home; willing to partner with Habitat; willing and able to contribute 500 hours of “sweat equity” in building their home; able to contribute a $1000 deposit and, if eligible, pass on the First Home Owner Grant to Habitat for Humanity which will reduce the overall loan amount. The family in the greatest need, meeting the criteria, is selected.